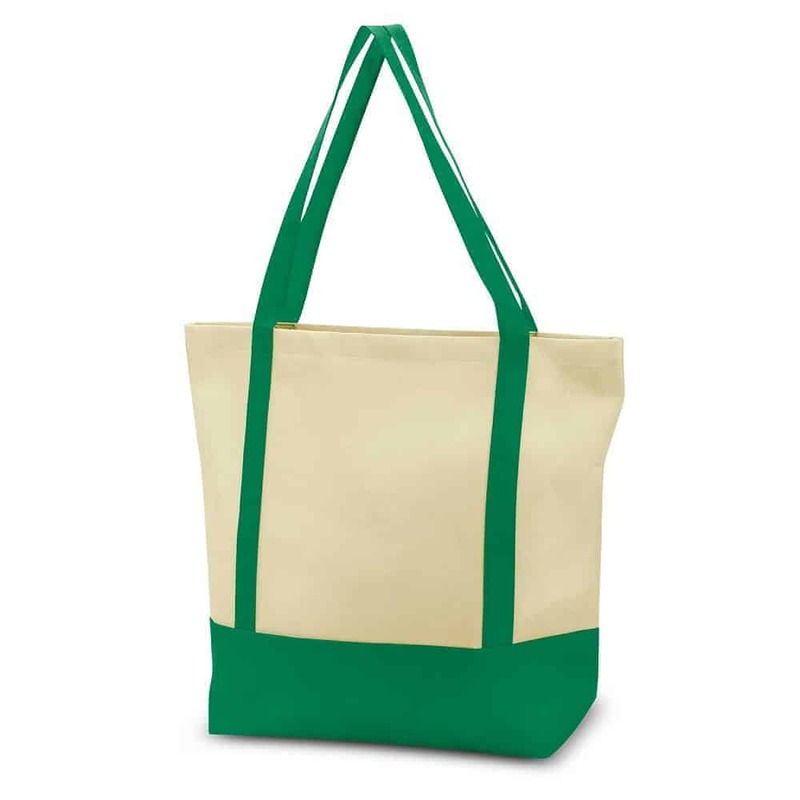 Armada Tote Bag – Reusable two tone tote bag with a fashionable natural look and externally sewn carry handles for added strength. The longer handles are designed for carrying it on a shoulder and it has a large base gusset for added carrying capacity. Armada is manufactured from 80gsm eco-friendly, non-woven material which can be recycled. 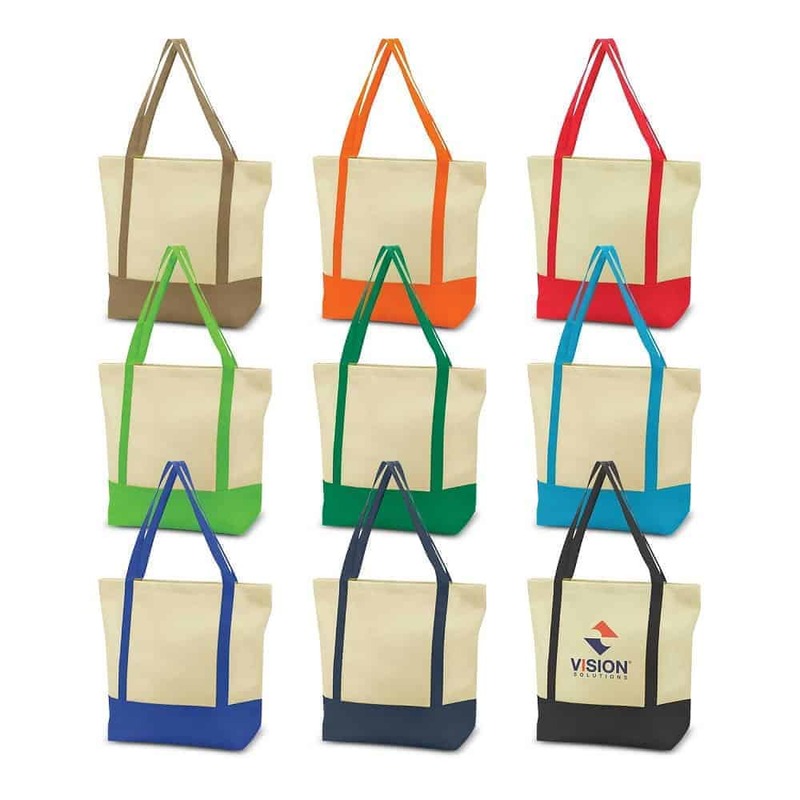 Brown, Orange, Red, Bright Green, Kelly Green, Light Blue, Royal Blue, Navy, Black.